1896 built for W.A. McGregor of Auckland. 1898 sold to Union Steam Ship Company of N.Z. Limited. 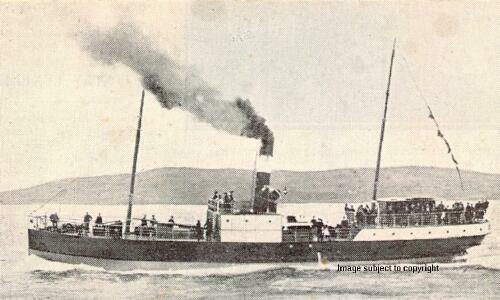 1907 June 6th wrecked Piritoki Reef, off Turua Point.